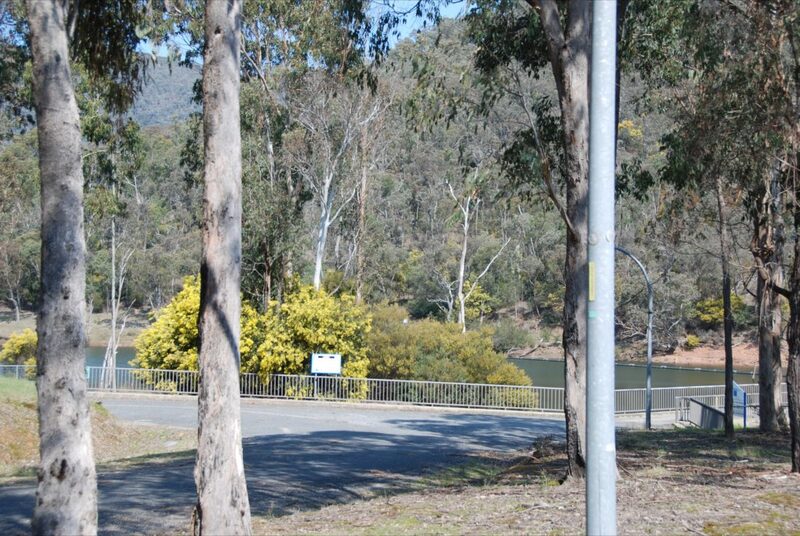 This small rest area is located along the Dartmouth Road only a few kilometres from Dartmouth township on the Mitta Mitta and Eskdale side of Dartmouth. This small rest area offers picnic tables and chairs (some shaded), public toilets, rubbish bins and views of the spillway. The road into the rest area is unsealed.